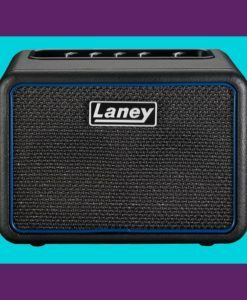 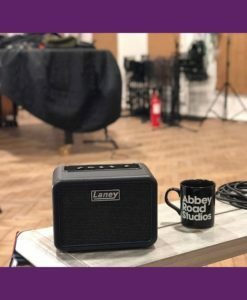 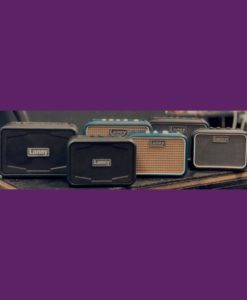 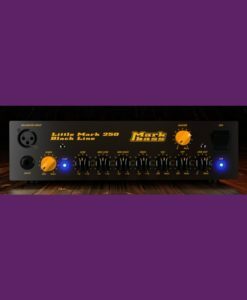 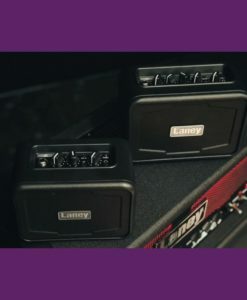 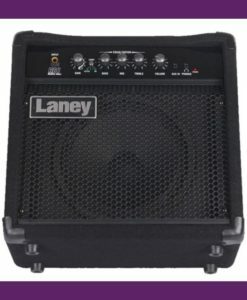 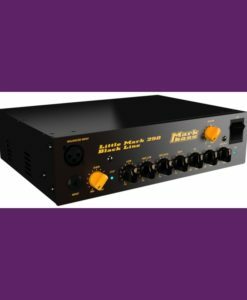 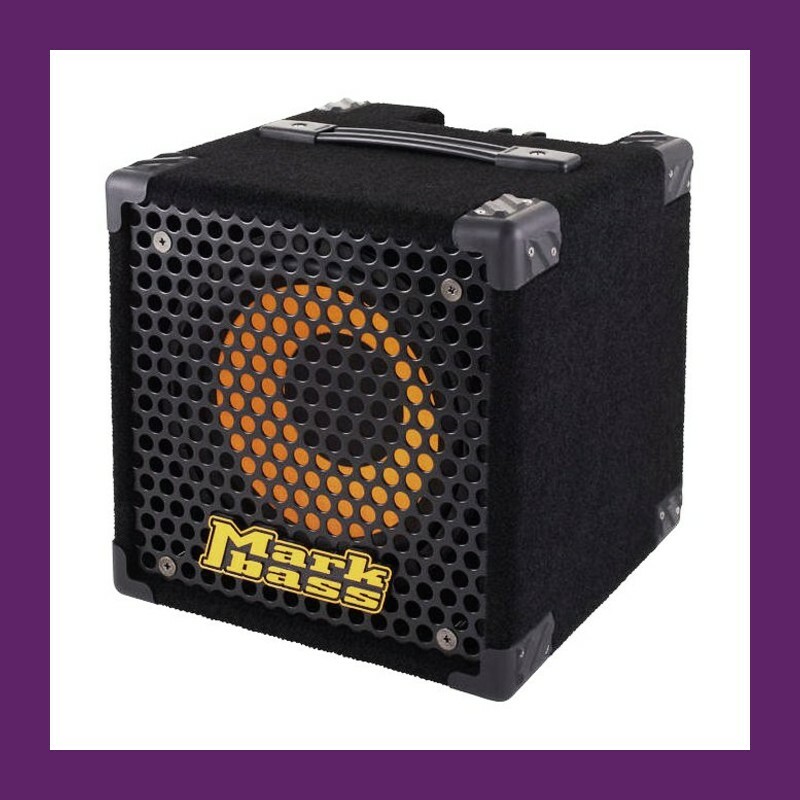 The Micromark now has a big brother—one who is still small enough to deliver the Markbass sound anywhere, but big enough to provide a fuller sound with plenty of bottom end! 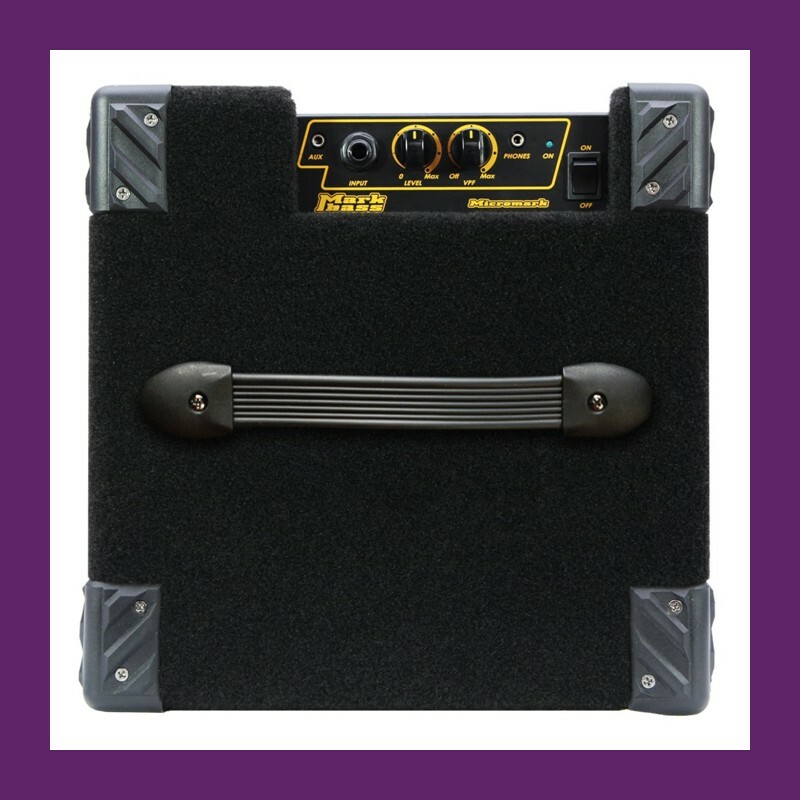 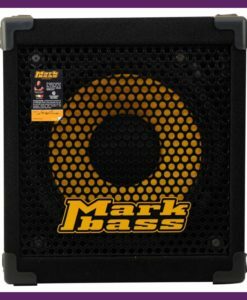 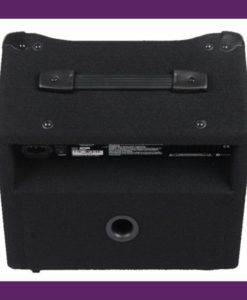 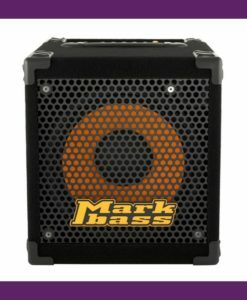 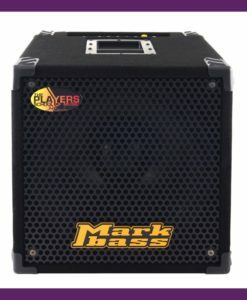 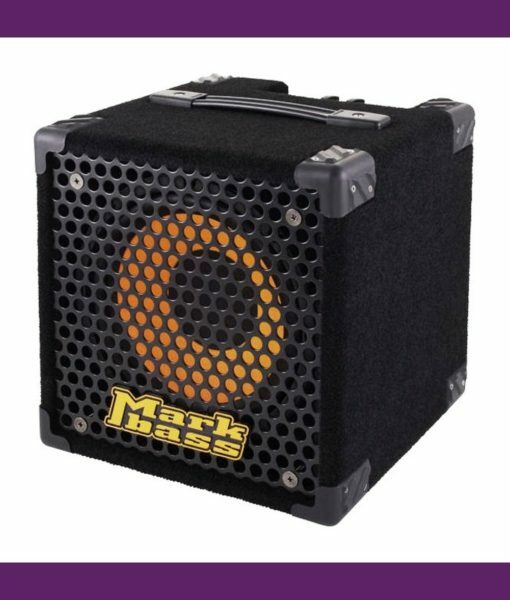 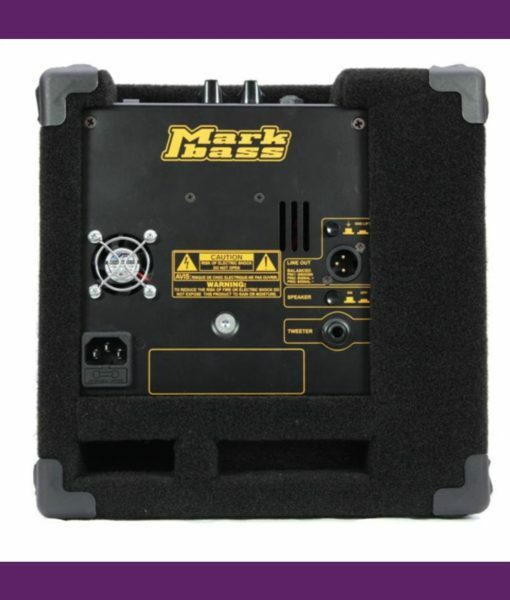 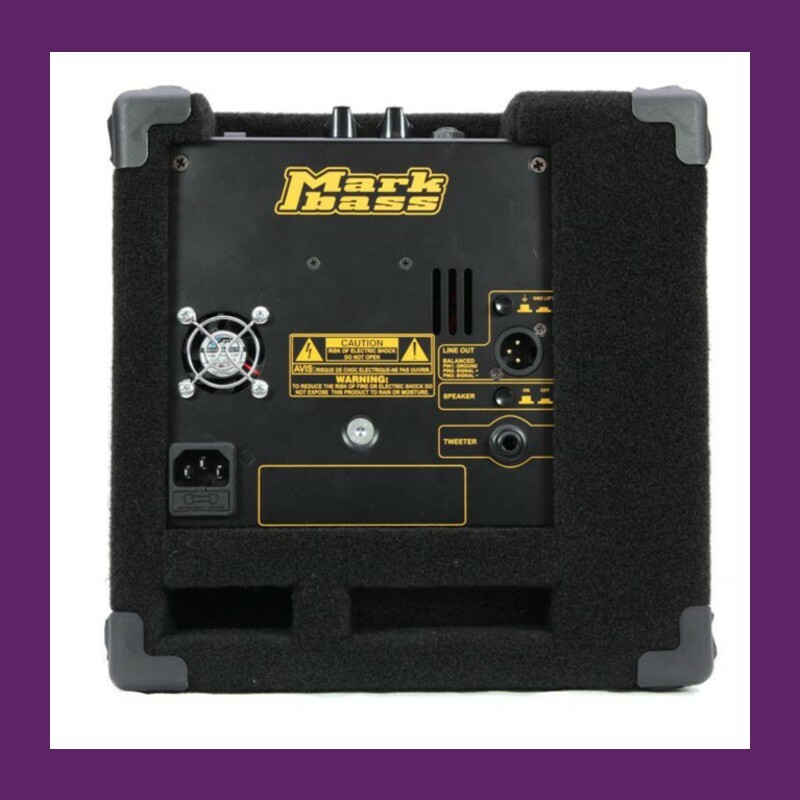 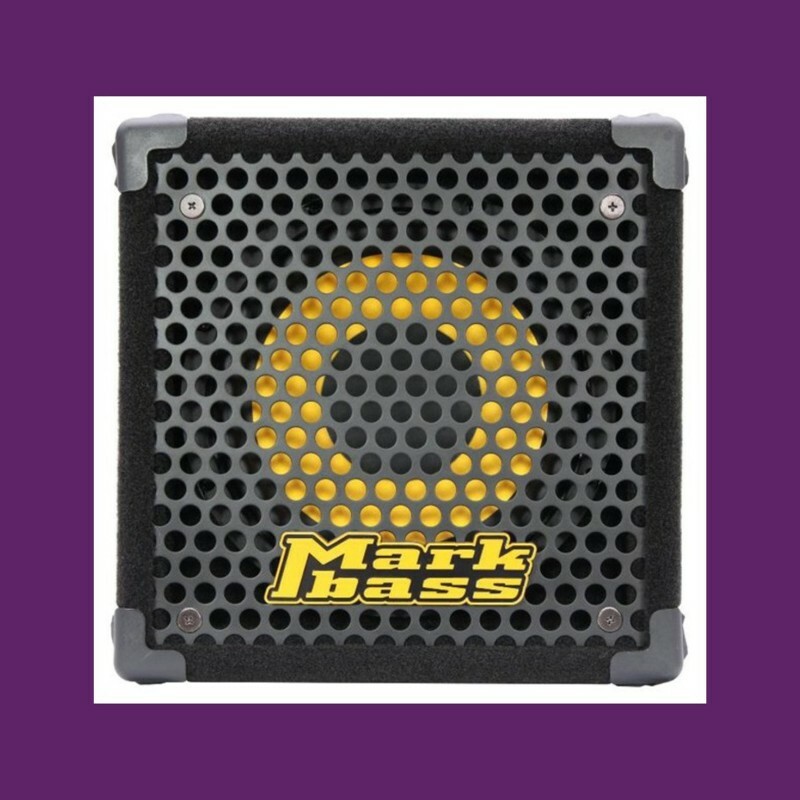 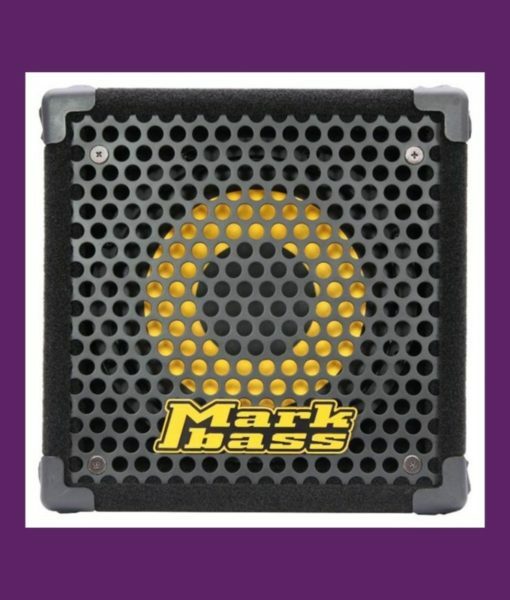 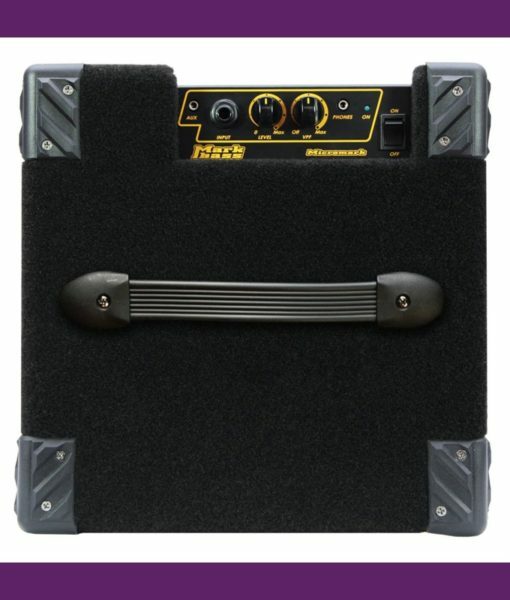 The Micromark 801 features a single yellow 8” Markbass custom speaker. 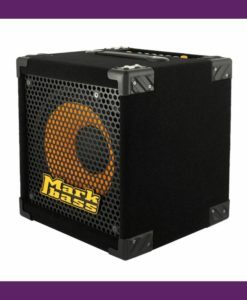 The original (6”) Micromark has been astounding people since its first introduction a few years ago.